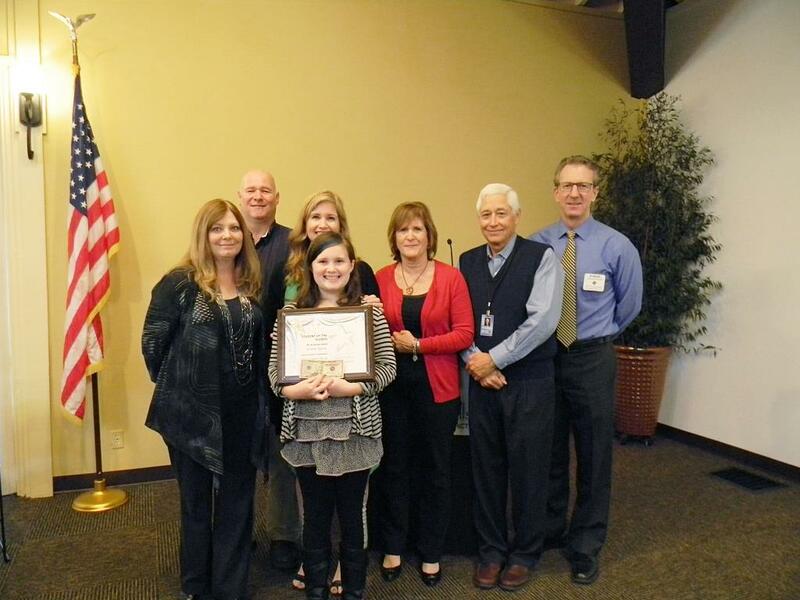 The Rotary Club of El Dorado Hills honored Lakeview Elementary fifth-grader Juliette Geney at its Feb. 11 meeting. “She’s such a wonderful student,” Principal Judy Chance said. The teachers and staff like her so much, they don’t want to let her go to middle school next year, Chance joked. Juliette enjoys art and math and is a kind student who “demonstrates the deepest respect to her peers and her teachers,” said fifth-grade teacher Roxanne Simmons.